Oh hey there, I'm Cindy Lindsley (yes, I know it sounds like a fictional character) owner + coordinator of Peachy Keen Coordination, LLC! 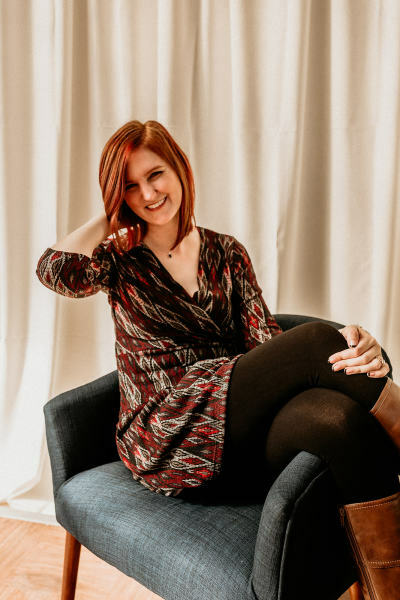 I’ve had a dream of going into event coordination (specifically weddings) for over a decade, and in the last few years it has transformed into a business. It was a tough decision to wait this long but like any quality souffle, the rise is well worth the wait! Being a coordinator is awesome -- like, seriously you guys. I have THE best job, ever. What I do is sometimes weird, I get that. Occassionally, it's whipping together a rain plan on wedding day. Sometimes it means hounding down on the groom to go take a shower and just have a beer with the guys. It could even mean reattaching the bride's veil to her hair moments before she walks down the aisle because the wind caught it -- yup, it happens! While the day is for you and your family, the wedding and celebration is happening at all because of your love. So, being the coordinator ALWAYS means advocating first and foremost for the couple to ensure that you get to remember how in love you felt on your BEST DAY EVER. 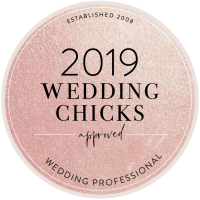 We also strive to collaborate, create, and celebrate with all participants of your wedding whether that's your wedding party or hired professionals. 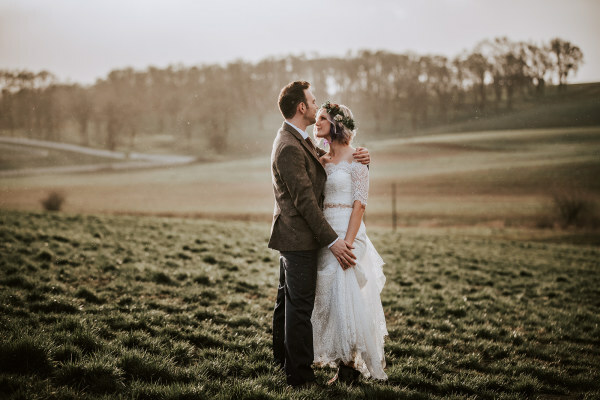 We love seeing YOU in your wedding vision and encourage you to make choices that represent your relationship, even if that means cutting out some practiced traditions. Be quirky, have fun, this is YOUR day! Hopefully it's clear that I LOVE what I do, but others seem to love it too! Checkout what they have to say HERE! Want to know a bit more about Cindy? Oh my, you're too kind! Want to know why I love weddings so much? It's everything to do with this guy right here (well...to the left, not right). I am head over heels for my hubs, who I married in winter 2018. While I hope all my couples have a beautiful wedding day, I hope they have an even more beautiful, lasting marriage together...that's the most beautiful thing of all. I'm probably wayyy too obsessed with my dapper, dopey dogs: GiGi and Graham. For accommodating venues and by special request, they may even join in on a site survey to help CORGInate your special day. I can quote almost every line from the movie Lilo & Stitch...and not the least bit ashamed about it! If I could pack up my bags and go anywhere in the world, I would fly to Ireland. If I was limited to the states, you can bet I'd be in New Orleans in a jiffy. 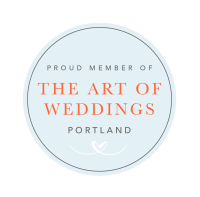 Servicing weddings and special events throughout Oregon and SW Washington.